Just started her book and I am loving it. I LOVED this book! I cant wait to recommend it to my students. Have you written other books? You are an amazing author, every page had me turning for more. Thank you so much! That means a lot to me! 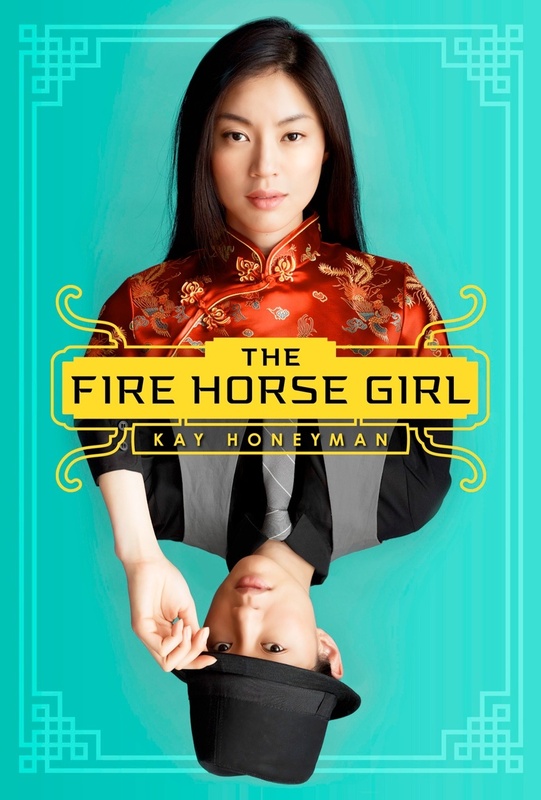 Fire Horse Girl was my first book. My second book comes out in Fall 2016. It is called Interference. I just finished this book, it was truly amazing and is now one of my favorites! I love this book! It was so captivating and books about Asian heritage with a mix of action and romance have always been my favorite and hard to find. I bawled my eyes out on how wonderfully the book ended although I’m sad the two didn’t get together and now I’m longing for a second book.